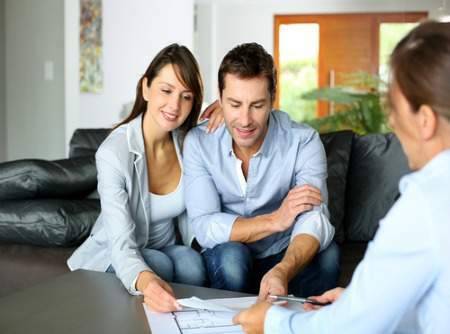 The home buying process is full of exciting opportunities to create lasting memories that you’ll cherish, but it can also be a stressful time when you don’t fully understand the process. Let’s take a closer look at some of the important points you’ll want to have more information on in this guide to the home buying process. How can I buy one house when selling another? How do I buy a house with cash? 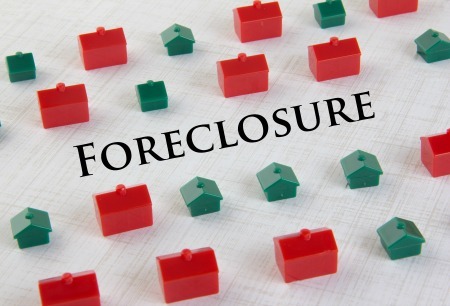 How can I buy a foreclosure home? How can I buy a for sale by owner property? Because sellers want their homes to be as appealing as possible and attract a broad range of potential buyers, they will typically stage their homes for showings and open houses. It’s important to keep this in mind when you’re touring a property because everything you see many not be a part of the deal when you buy the home. It’s not unusual to have items like stoves, refrigerators, dishwashers, and other kitchen appliances come with the home. Other things you can expect to see included in the sale are bathroom fixtures, window treatments that are custom made, and closet organization units. If you see something that grabs your attention, let your real estate agent know, and they can ask the seller’s agent if it comes with the property. You lose nothing by asking, and you just might get the benefit of calling the item yours after the deal closes. 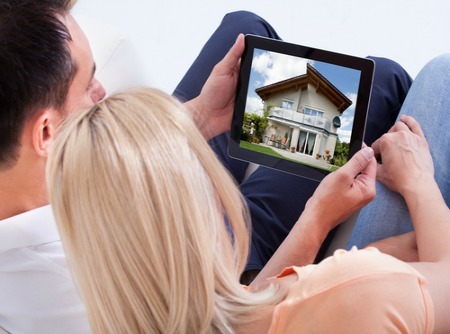 Real estate information is available at the touch of a finger using today’s technology, but you’ll want a professional real estate agent by your side as you search for a home and proceed through the buying process. A real estate agent as the experience and knowledge that is needed to make the process as stress free as possible. We suggest that you sign up to get free email alerts when a home that meets your needs comes on the market. We can use that information to help find the right homes for showings and open houses to save you time. We’ll be with you every step of the way as you search for homes, attend open houses, create your offer, and sign the final paperwork on closing day. If negotiations are needed, you can rest assured that we are experienced and will represent your interests. While homes with a bit of history can be charming, there’s something alluring about being able to customize every part of a home to suit your needs. A new construction property may be just what you’re looking for if being in on the design is important to you. There are important steps in the building process that can seem overwhelming without someone to represent you. Keep in mind that the builder is there to sell a property and look out for the interest of their company, while your real estate agent is there to make sure you get the best deal. We can help negotiate the terms of the sale when it comes to move-in dates, upgrades, and completion dates. You may find that the builder is firm on the sale price, but they may be willing to work with your real estate agent to include more upgrades to the deal without additional funds. It’s not unusual to find yourself in the space between selling a home and buying a new home. If you can do so without a financial burden, you can move forward and purchase a home while your current property sells, but not everyone is in that position. You can try to add a contingency clause when buying a home that depends on the sale of your current home, but you may find that many real estate agents are not keen on this idea. You can also choose to rent a home once your property sells until your home purchase closes. While it isn’t the norm, there are times when you may want to purchase the home with cash you have access to at the time of the sale. Most people will need to secure a home mortgage loan that requires a down payment. If cash seems like the right path for your purchase, let’s talk about the pros and the cons before you move forward. You’ll want to consider what this cash purchase means for you when it comes to assets, financial obligations you already have, and your current income. When purchasing a home that is in foreclosure, you want to be prepared for the additional steps you’ll encounter. 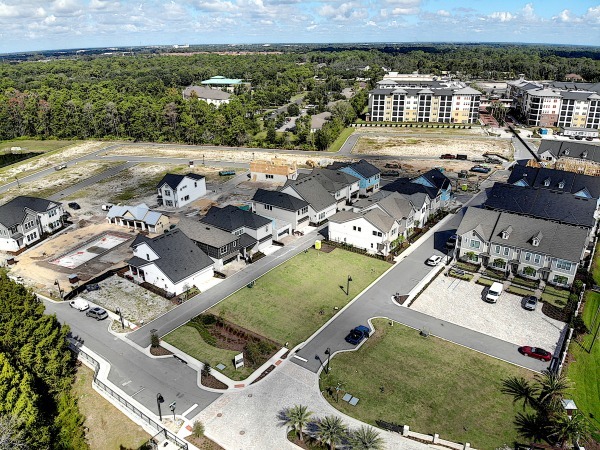 It’s a good idea to sit down and speak with us about what your real estate goals are and how we can help you get through this process as quickly and as smoothly as possible. Be prepared by having a home mortgage loan pre-approval on hand. There won’t be much room for negotiations on the terms of the sale because most homes in foreclosure are sold as-is and without reductions in price. While a seller may be fine with handling the sale of their property without representation, you will still want to make sure you have a real estate agent to see to the details on your end. Because the seller does not have a real estate agent, it’s more important than ever that you have someone who understands the legalities involved. We suggest that you request a C.L.U.E. report that provides information on any insurance claims that have been made on the home within the last five years. If there are no issues and the seller has nothing to hide in the sale terms, there should be no problem getting this report. In some cases, the seller may offer to pay for closing costs as an added incentive for the sale, but you should be prepared to pay them if the need arises. While we can’t give you a list of all the costs you can expect, we can give you a good idea of some things you may see on your estimate list for closing costs. You may see fees associated with the title search that is needed to make sure the home is free to be sold without other liens or title holders. 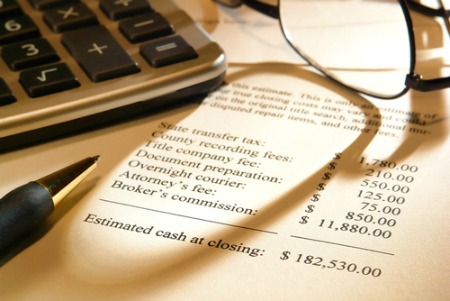 There may be administrative fees that are associated with tasks that required during the home buying process. We hope you’ve found this foundational list of topics related to the home buying process helpful, and we look forward to speaking with you about your real estate goals and how we can help you succeed in reaching them with your home purchase.